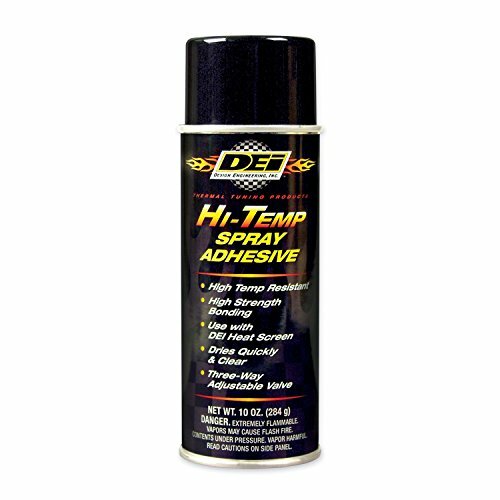 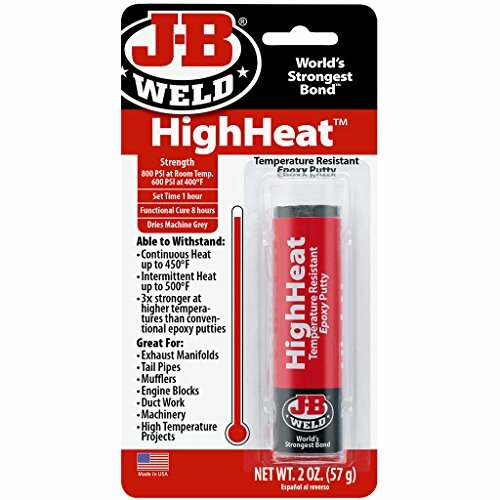 J-B Weld 8297 HighHeat 550 Degree Epoxy Putty Stick - 2 oz. 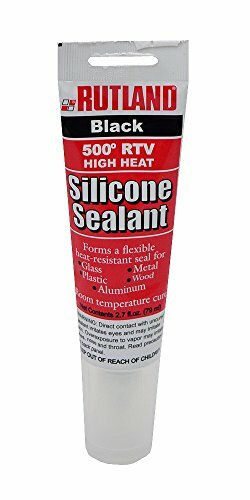 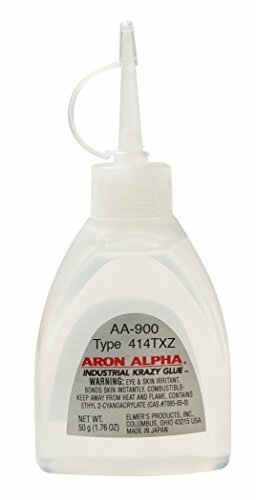 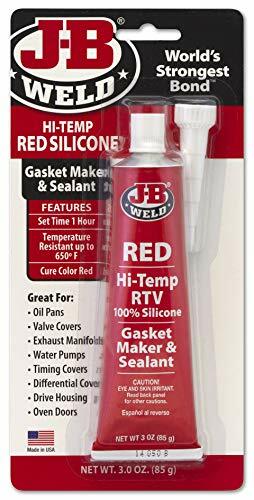 J-B Weld 31314 High Temperature RTV Silicone Gasket Maker and Sealant - Red - 3 oz. 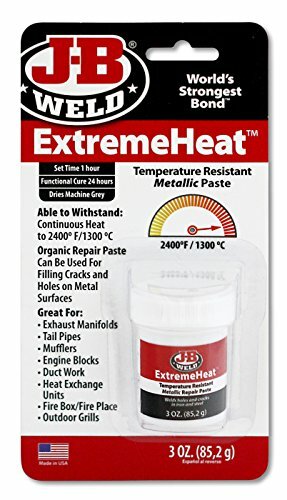 J-B Weld 37901 Extreme Heat High Temperature Resistant Metallic Paste - 3 oz.